Yep,one of my favorites walls ever! Oh this is so cool, I love the over all color tone of this and the scans you used are just so pretty. I love how you did the text and the city background I think looks great with them. This is very creative. i am sleepy too XD i love it! 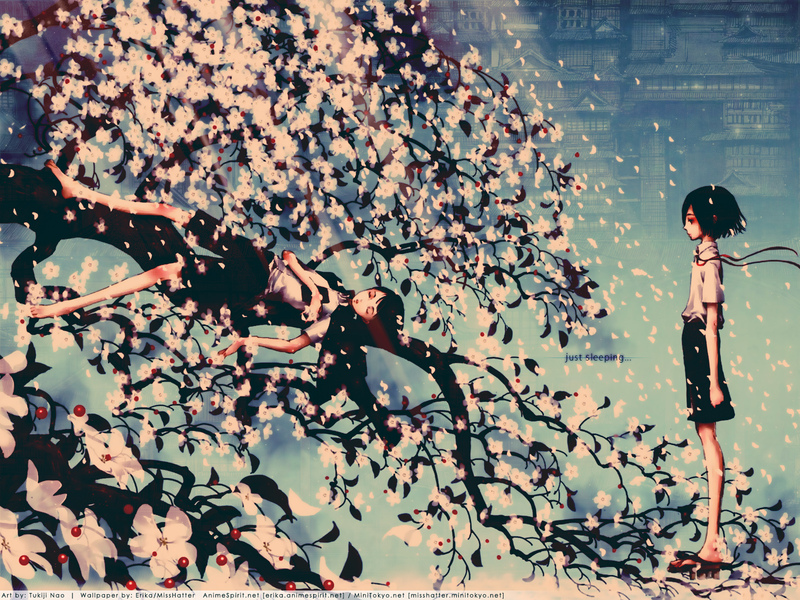 this is soo cool.. ilove the flowers are those cherry blossoms? Just absolutely love the color! ohhh the details are amazing! Nice wall, thanks for sharing! Incredible! The colors are amazing and it has awesome details. Thanks for sharing!